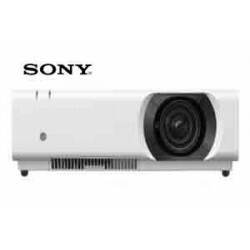 For business or pleasure, this high-quality and easy-to-use XGA , 3.600 -lumen Desktop projector works equally well at education environments or in the office . 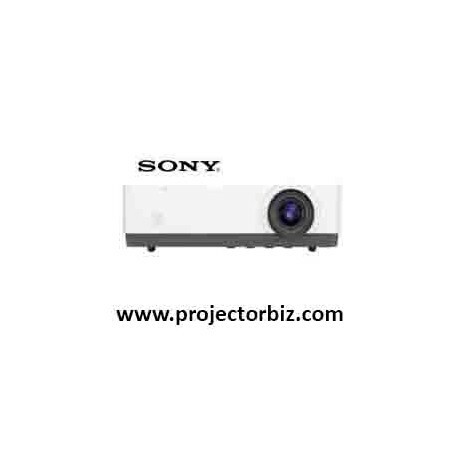 An XGA , 3.600 Lumens Bright LCD Laser Projector with a vast range of adjustment, and BrightEra for higher quality colour and a longer lifespan and superior images and a long-lasting, low maintenance performance. 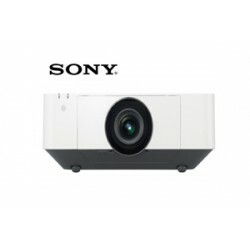 Quiet, compact and powerful, it delivers detail-packed WXGA images with 3.600 lumens colour light output and high 20,000:1 contrast ratio that can be seen clearly even in bright rooms and with larger projection screens, with Sony's 3LCD technology assuring natural, vivid colours. 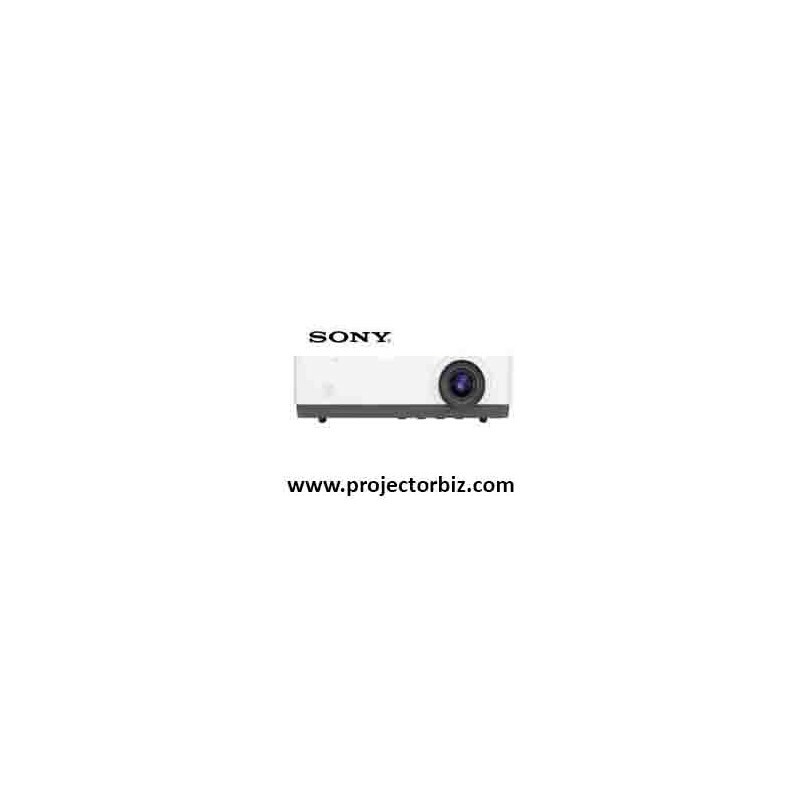 The VPL-EX455 is an ideal partner for today's integrated AV/IT environments, expanding your connectivity options with HDBaseT support, dual HDMI ports and Direct USB Display connection. 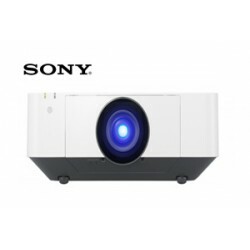 A convenient input label function makes life simpler, confirming on screen the name of connected devices. 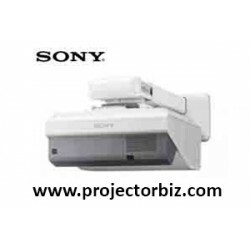 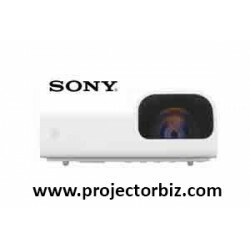 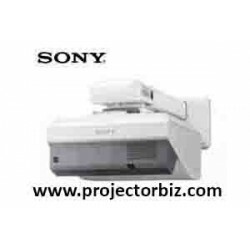 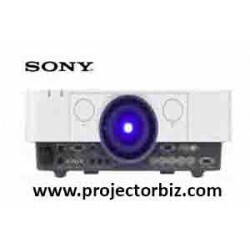 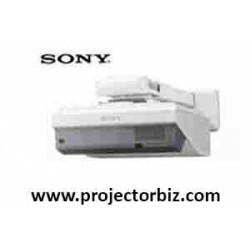 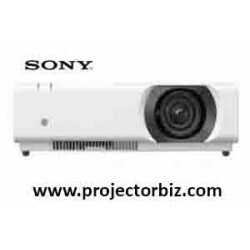 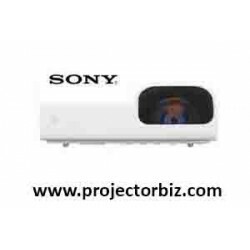 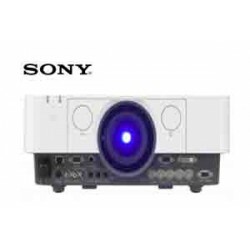 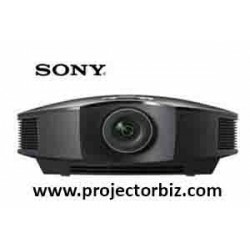 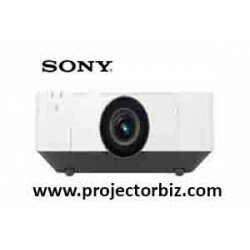 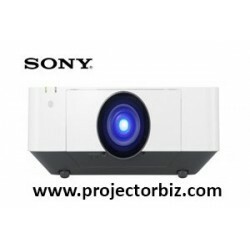 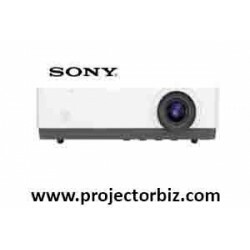 You can buy Sony VPL-EX455 online in Malaysia on www.projectorbiz.com, the best price and after sales services.